I think I've more than clearly expressed how much I take nothing for granted in my post-diagnosis world. And last week was one of those days. I sat in Merrick's kindergarten class, trying my best to keep it together as he sang and danced around. And along with every parent in the room, my head toiled with both the angst and joy and expectation of a wide open summer. But unlike every parent in that room, I had that extra layer of appreciation for that moment and the chaos that precedes a summer vacation that is so close these kids could taste it. I fought back the tears as I watched him move around, collect accolades, show me his progress and mingle with his friends. 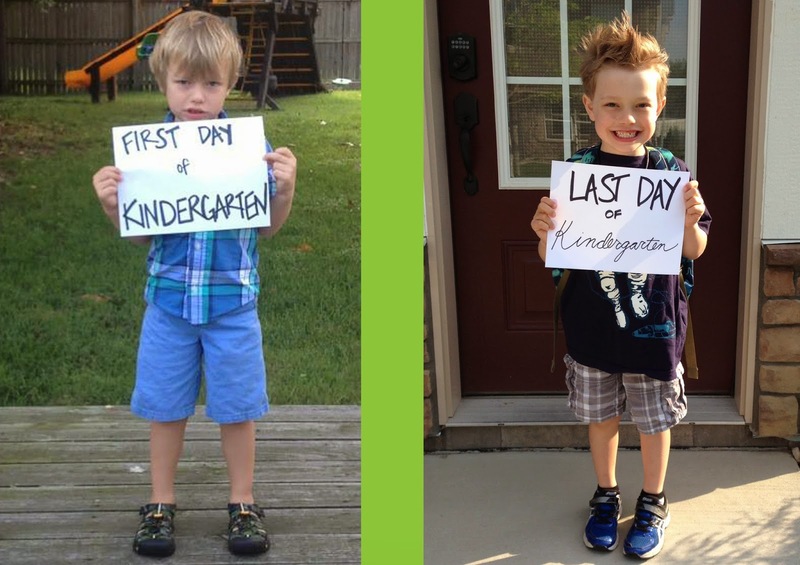 I couldn't help but think back on those days when I wondered if I'd even be around to see him off to kindergarten, and here I was, faithfully wearing my infusion pump, witnessing him finish his year and soaking it all in. As tired as I was, I was basking in this moment. He was so happy I was there, often distracted by my presence - clueless to the very real thought I once had of never being there at all. 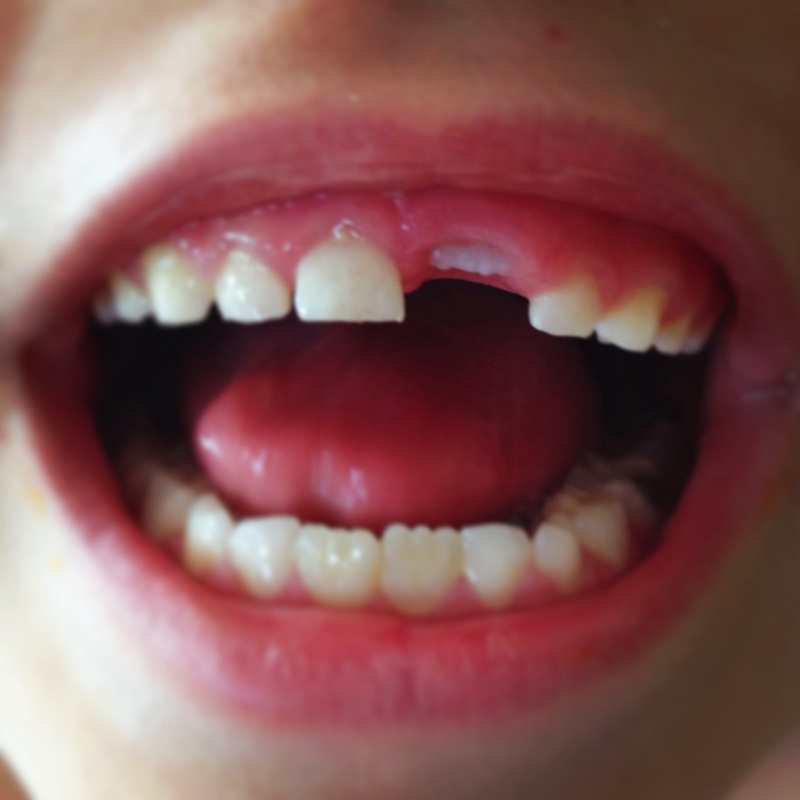 In his first week of summer, he finally lost that first top tooth that's been dangling for months. 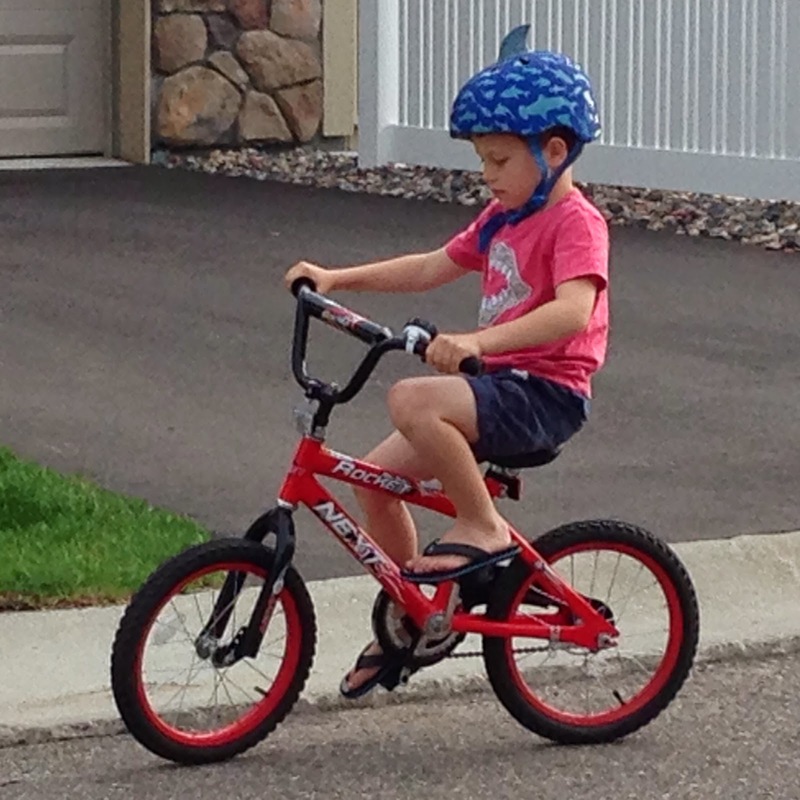 And after noticing that he was riding his bike without the training wheels hitting the ground, we determined he could actually ride a bike after all. 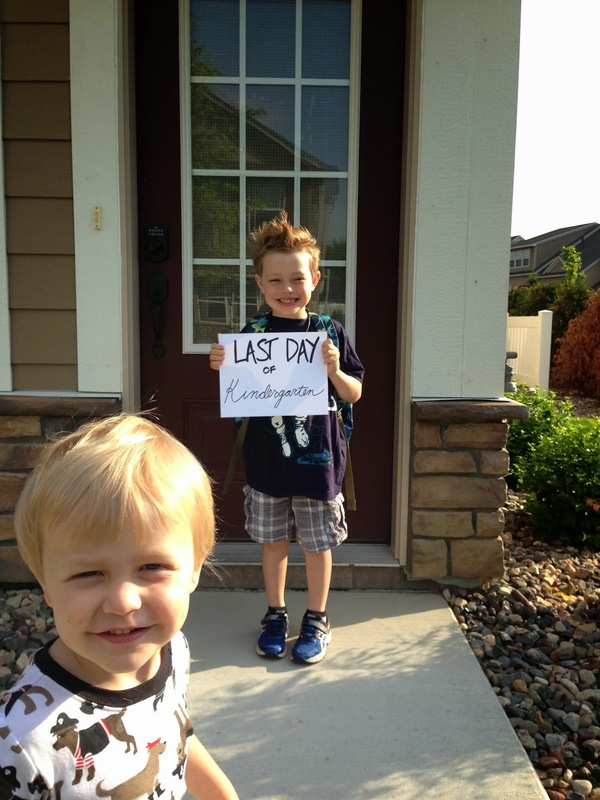 It's been a week of milestones that I bask in, watching my little kid turn into a real boy and taking it all in. He burned rubber out of the driveway with no help from us. Dear Orthodontic Fairy, please make them grow in straight.